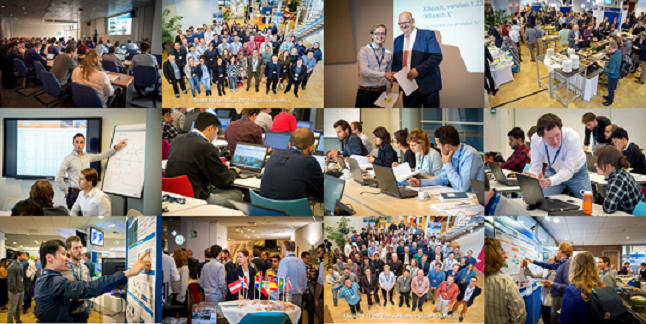 Join us in Delft from 5 – 16 November 2018 for 2 weeks of courses, user meetings, symposia, workshops, webinars and demonstrations of the latest developments in scientific software applications. Meet fellow users, modellers, scientific researchers, policy makers and all experts in the field of water and subsurface. Come to the DSD-INT website to see the programme to register! Participation to most events (except courses) is free of charge, registration is required.